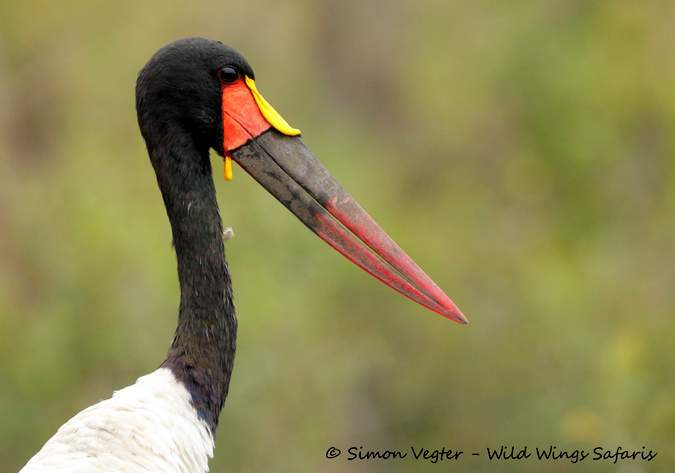 There are some 477 species of feathered friends on the official bird list of South Africa’s iconic Kruger National Park. 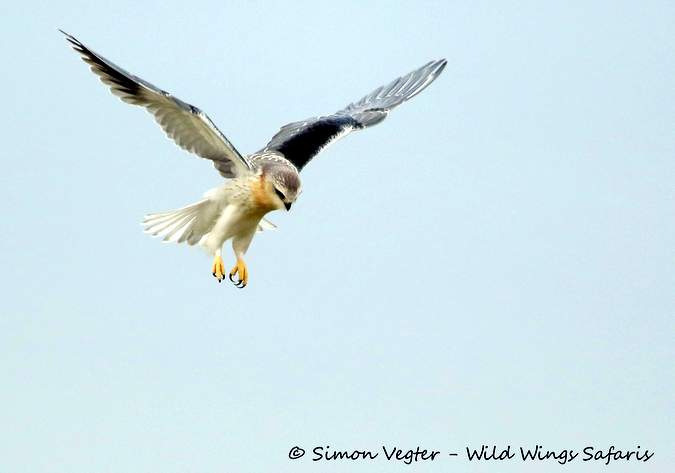 However, some bird lists for the park include as many as 517 species, which includes some rare and unusual visitors. Some of these are year-round residents, while others are seasonal or migratory. They pop in to see us in the summer months and then head north with the arrival of our winter, as most of us probably wish we could, too. When you are a safari novice, it’s completely usual and understandable to be enthralled by all the bigger game and mammals. Who cannot be awed by their first elephant encounter? Unless you are already an avid ‘twitcher’, most of the birds you’ll see tend to blur into the handy category of LBJs (a.k.a Little Brown Jobs). 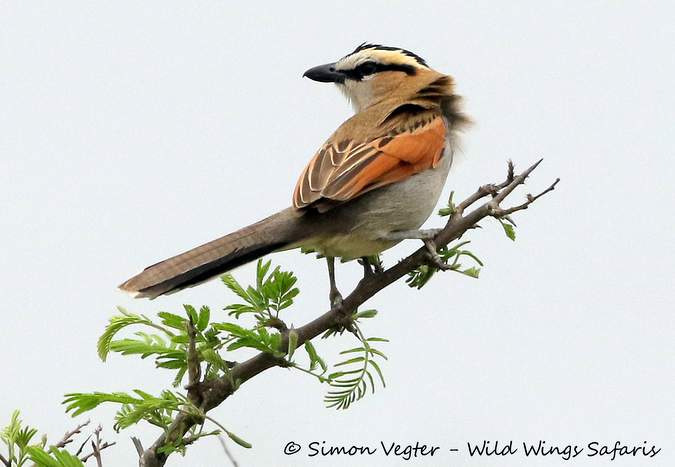 There are exceptions, of course, like the majestic raptors, the larger ground birds like ostriches and bustards, and the more colourful species like the bee-eaters or the much-photographed lilac-breasted rollers. 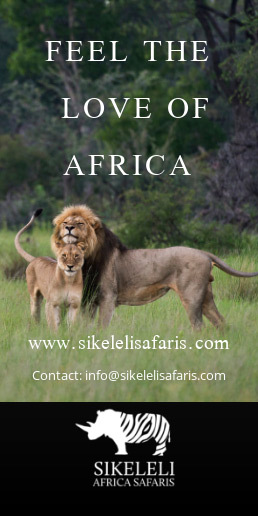 But, as you get hooked on safaris and wildlife, you’ll become accustomed to the many wonderful and fascinating inhabitants of the African bush. 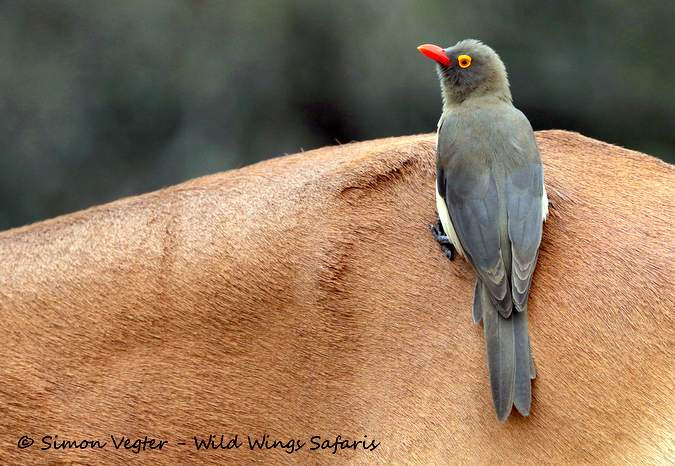 You’ll be able to identify a duiker, a grysbok and a steenbok. Soon, you’ll be able tell the difference between a stork and a swallow. While there’s a definite rivalry between hard-core game viewers and focused birders, being a bit of both can be easy and surprisingly fulfilling. For starters, the bird species list is a way bigger challenge than the animal species list, currently at 147. Also, it’s uncanny the amount of other game you’re likely to spot on a ‘birding safari’. You stop to take a closer look at a rare or fascinating bird only to have a leopard wander across the road right in front of your vehicle. Bird identification is also a fascinating pursuit. When you spot a ‘lifer’ or never-seen-before bird using just your eyes, you need to memorise its characteristics clearly before you are able to get to a bird book or other suitable reference. Was it a red beak with yellow legs? Or was it a yellow beak with red legs? As you become more addicted, you’ll be taking photographs to assist you with this, or buying apps for your phone to help with identification and bird calls. Heavens, there’s even a “shazam”-type app for this! Before you know it, you may just have joined the ranks of avid, amateur ornithology! 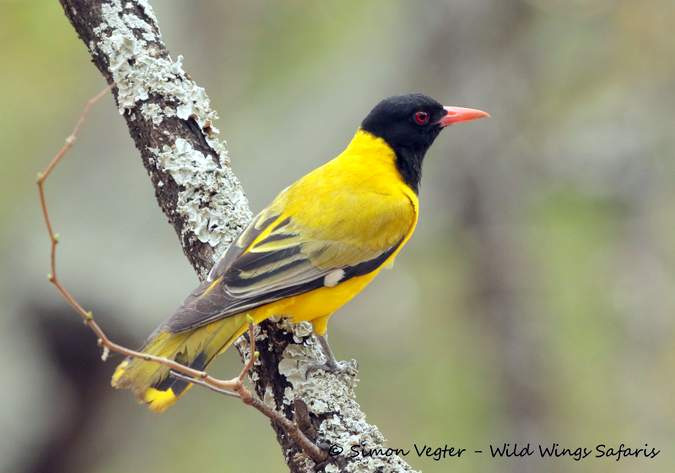 Next year, 2018, marks the 20th anniversary of Kruger National Park’s popular “Birding Weekends”, run by SANParks Honorary Rangers, which also raise welcome funds for conservation. 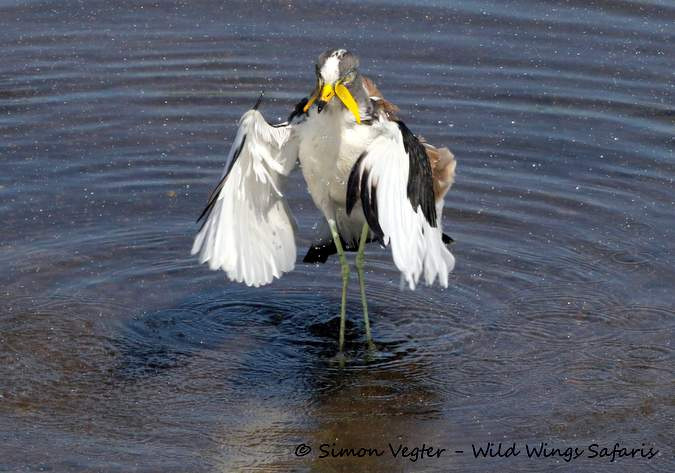 Keen birders are invited to visit certain camps that have been earmarked as birding hotspots. 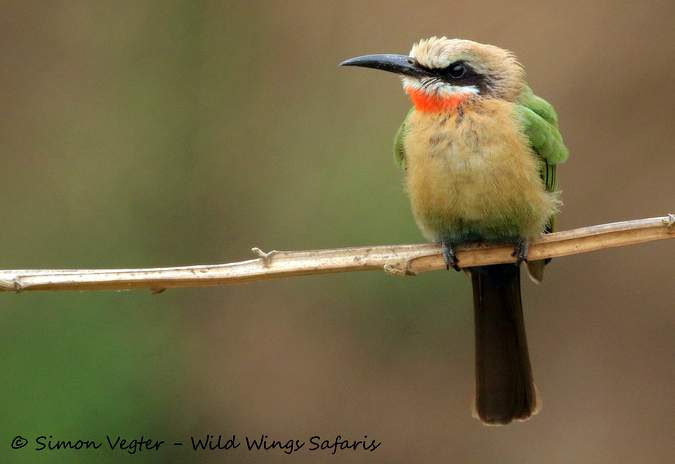 The more ‘extreme’ birders visit Punda Maria camp up north, close to Pafuri, famous for its excellent birding opportunities. Here’s to many happy “twitching” adventures ahead!